"All praise be to Allah, peace and blessings be upon His messenger (S.A.W)"
These two websites provides opportunity to compensate our past religious negligence’s covering almost all important aspects of life so that we can still be real successful in this world and life hereafter. Awakening to Islamic values, helping crystallizing our objectives and destiny through the optimum use of modern means of communication. 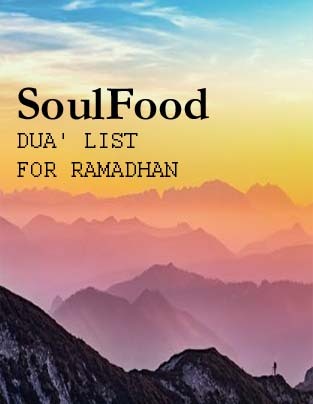 This is an attempt to provide the maximum practical guidance, through motivational and thought provoking speeches, lectures, books, magazines, articles andinformation by the most authentic domestic as well as international Islamic scholars / Aalim e deen. Ex-honorary Khateeb-e-Jumma Since 1998 till 2011 at Masjid-e-Shafqat,DHA Phase-IV, Karachi. Fazil wamutakhassisJamia Arabia Ahsan-ul-Uloom, Gulshan-e-Iqbal, Karachi. Presently teacher, JamiaAshrafiaBlock ‘F’ North Nazimabad, Karachi. Search option in Bayanaat category to find and listen as per your requirement. Separate categories for English, Arabic, Urdu, Sindhi and Pashtu Bayanaat etc. All Tafaseer and books for Ulama and Tulaba are kept together to make easy for the viewers. Separate categories for books in Arabic, Urdu and English languages etc. Complete Tafaseer, incomplete Tafaseer and Tafaseer in progress have been kept separately. Special categories have been created for software users and video options are also available. 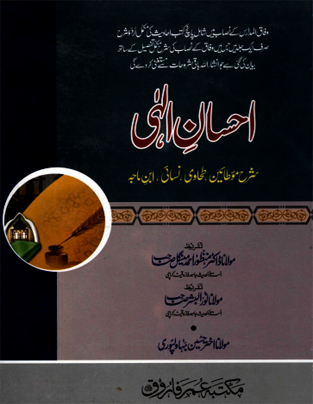 Unique category namely articles includes pictures of Masajid, calligraphy, introduction of Ulamas, Aqwal-e-Zareen and Islamic brief messages. Facility to listen Live Bayanaat of specially Maulana Abdul Sattar Sahib. 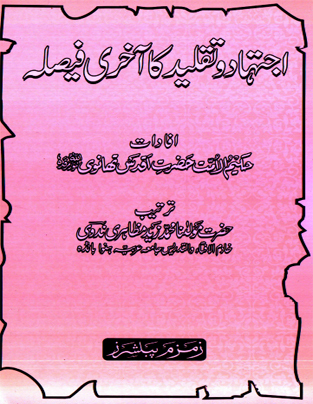 ‘Latest news’ and ‘Hadees’ is also added. Facility is been provided to share any Bayaan on Facebook, Twitter, WhatsApp& emails etc. Basic objective is all acquired knowledge should be converted into practical action according to true Islamic guidance. To propagate globally the actual true teachings of Holy Quran and Hadiths through the optimum use of modern means of communication to achieve the blessings of AllahSubhanu –Wa-Taala. To facilitate individuals/mankind in maximum personal grooming, self-improvement, motivation and character building. Optimum utilization of time (surplus/leisure). Facilitate listeners to reach domestic & internationally acclaimed and recommended authentic Muslim scholars. We also emphasize further in promoting authentic Muslim aalim e deen, (who are not in lime light presently), from the hidden treasures of the Islamic world. To create awareness and provide knowledge (regarding basic and advance) on extremely important teachings of Islam, topic wise, to empower our souls. Specially provided contents are also extremely useful for illiterate, handicap, mentally retarded individuals in addition to retired senior citizens and therapy for quick sound sleep and best companion to overcome loneliness. Focusing on total supremacy and oneness of AllahSubhanu-Wa-Taala. Strengthening our firm belief in Allah, Quran and Hadiths. Improving our recitation exactly according to Islamic principles (Tajweed) and facilitating in memorizing the Holy Quran by heart (Hifz). 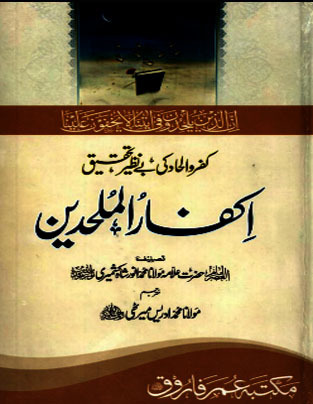 Understanding meanings of Quran Majeed in true sense (translations available in various international languages, through links also). To conceive in depth the message of Quran, Hadith, Tafaseer and short conclusions (in English and regional languages of Pakistan) of most authentic Muslim scholars. Spreading the message universally for practical guidance of humanity. •Upgrading Islamic knowledge by reading e-books, articles and magazines of exceptional importance. The most unique feature is collection of basic but extremely important topics containing concentrated speeches, topic wise, of most authentic Islamic scholars on single topic. The objective is that the user/listener can easily conceive the complete message of Quran and Sunnah on that specific/particular topic by variety of authentic speakers, on the same topic. Numerous, diversified, valuable and thought provoking speeches on various individual topics of selected Islamic scholars are also available in our data for diversified listener’s choice. List of speakers with references can be witnessed separately along with references of speakers for authentication. PRESENTLY MAJORITY OF OUR DATA IS IN URDU LANGUAGE WHICH IS A VALUABLE TREASURE FOR ALL THOSE WHO ARE URDU LANGUAGE ADMIRERS. Few authentic references and links of various websites in English language have been provided (in addition to Urdu language), so that people who are more comfortable with English can also acquire equally authentic guidance for becoming better practical Muslims. All references and links provided are authentic to the best of our information and knowledge, but for any clarification or explanation (regarding any contents), please contact your nearest available authentic aalim-e-deen or mufti. FOCUS, VISUALIZE, CONCEIVE AND DETERMINE OBJECTIVES OF LIFE. FINALIZE STRATEGY FOR ACHIEVING DESTINY/OBJECTIVES. DETERMINE OR MODIFY PRIORITY IN LIFE TO UPHOLD ISLAMIC VALUES.